Need to take payments over the phone, but not sure which virtual terminal to choose? Quite a few payment providers in the UK offer virtual terminals, but only few are truly good value for a small business. Compared to card machine payments, manually typing card details is more expensive because there’s a greater risk for the card company to accept a card that is not read physically in a terminal. There is, however, a lot of variation in costs between different virtual terminals. Some providers require a monthly fee, formal PCI documentation as well as a fee per transaction. Others only require the transaction fee, completely bypassing a traditional contract and subscription fees. Web page for entering card details securely to accept a payment from a person who is not present. Does not read the credit or debit card via a card machine – instead, payments are processed in an internet browser. Used for mail orders and over-the-phone payments. So which is the right one to choose? Our virtual terminal comparison gives you an overview of the five best in the UK. If you’re looking for no commitment, quick registration and no monthly fees, Square is your best solution. The only thing you pay for is a fixed transaction fee per Virtual Terminal payment. Square Virtual Terminal is a very simple page focusing on card details. You can go many months without using the terminal, without being charged anything, and it will still be available as a complimentary feature in your Square account. Square Virtual Terminal accepts Visa, Visa Electron, V Pay, Mastercard, Maestro and American Express. 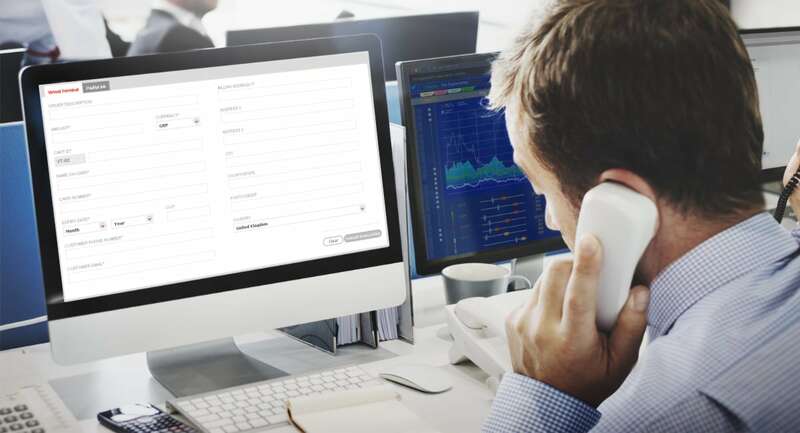 The virtual terminal page itself is quite simple – you can only enter the card details, amount to be paid and a short note that will be shown in your sales reports (i.e. not for personal details). 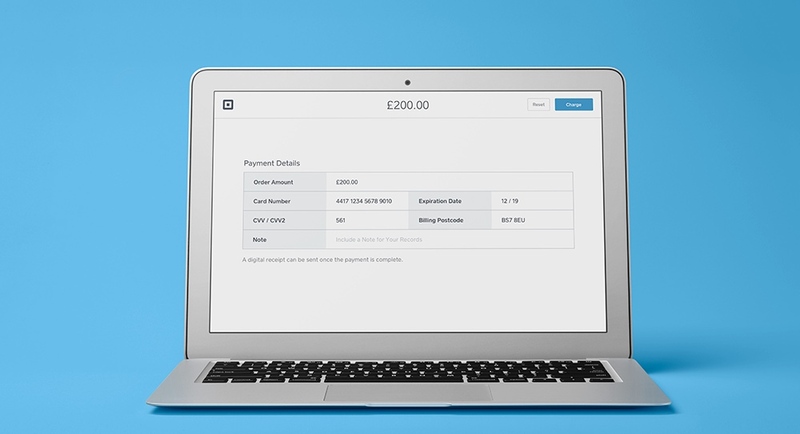 If you’ve saved a customer’s card details in the system, you can pick that for the payment. Square really has lowered the threshold for getting started with payments, whether it’s for the point of sale, via invoicing, ecommerce or in this case a virtual terminal. With a Square account, you can take payments in any of these ways for a fixed percentage. There is no requirement to submit PCI documentation with Square, but they do expect you to follow general safety check recommendations in line with PCI regulations. Best for: Small, new or seasonal businesses needing an easy, not-committing option for customer-not-present payments. 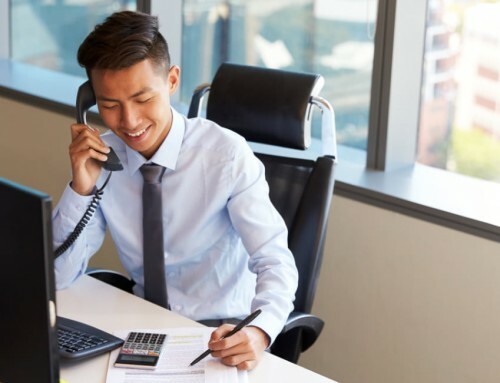 Sage Pay is one of the biggest merchant service providers in the UK, with many solutions for the point of sale, e-commerce, accounting, invoicing, and more. Their virtual terminal is available under different packages called Small Business Solutions and Corporate (custom) plans. Sage Pay virtual terminal allows you to enter quite a few details. Sage Pay is not transparent about their MOTO (Mail Order/Telephone Order) prices. They want you to contact them to hear more about price plans. Some things are publicly mentioned, though: the Small Business Solution at £15 a month gives you 100 transaction tokens and has 24/7 phone, email and Twitter support. The Corporate plans have bespoke pricing and are for companies expecting to make over 1,500 transactions a month. There is also a Flex plan for £20.90 a month, which gives 350 transaction tokens a month. Some plans have a contract period, so do ask Sage about that before signing up for anything – otherwise, you can get a heavy termination fee if cancelling before the contract is up. With Sage Pay, you usually pay a fixed transaction percentage – or a fixed-amount fee – per sale, that vary between card brands or whether a premium card is used. Debit cards are usually cheaper to accept. By default, Sage accepts Visa, Visa Electron, Mastercard and Maestro via the virtual terminal. They are also able to set up acceptance for other payment types, since they work with acquirers and other payment providers. Their round-the-clock customer support is generally highly rated. Best for: Businesses needing long-term, advanced analytics and tools to grow the business with one payment provider. As the biggest payment processor in the UK, Worldpay offers everything from card machines to online payments – including virtual terminals. Their price packages are shaped around your card turnover, business area and the type of cards you accept. Worldpay Virtual Terminal allows you to add billing address. Precise quotes are given by Worldpay when you contact them. There are some things we know, though: you can pick between the price plans Simplicity, Fixed Monthly and Custom. 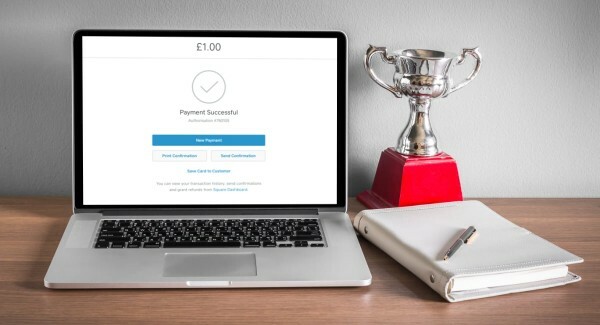 Simplicity has a basic £9.95 monthly fee plus transaction fees (based on card, turnover and your business), gateway fee (10p per transaction) and 18 months’ contract. Fixed Monthly costs from £49.99 a month which includes transaction fees up to a threshold, and 18 months’ commitment. Custom is negotiable and best suited for higher-volume, established businesses. 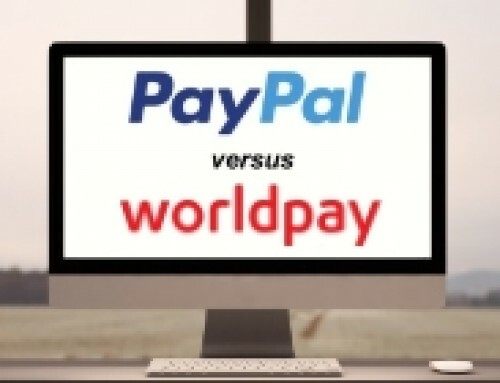 Visa, Visa Electron, Mastercard, Maestro, American Express and Diners Club are accepted through the Worldpay virtual terminal, but it is possible they allow other card brands with an extra agreement. Worldpay has a broad range of features for remote payments, including recurring payments and pay-by-link (where customers can pay via a link they receive). 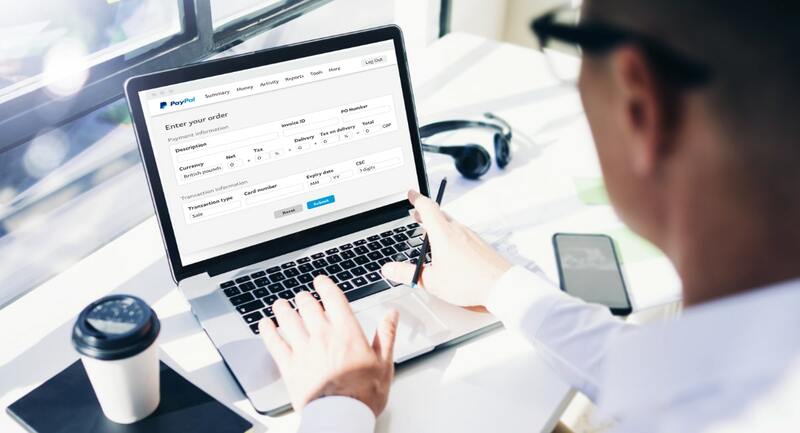 Some features – such as advanced reporting – may incur extra fees, and the monthly costs would not be suitable for businesses who only use the virtual terminal occasionally. Customer service is available over phone and email 24/7. Best for: Worldpay users already committed to a contract and paying the monthly fees. Businesses with a consistent monthly turnover. PayPal is a popular choice for small business, perhaps partly because it is so well-known. The virtual terminal itself is effective and highly secure, but PayPal makes it your responsibility to set up PCI compliance, which can be costly if you require assistance. PayPal Virtual Terminal accepts Visa, Mastercard and Maestro, and transactions settle in your PayPal account within minutes. Customer service is only available during working hours in the UK. PayPal’s virtual terminal is simple to use, but costs are a little complicated. To cut to the chase, transaction fees for their virtual terminal are some of the highest for small businesses. For a card turnover of less than £1,500 a month, you pay 3.4% + 20p per transaction, then 2.9% + 20p for a monthly turnover of £1,500.01-£6,000, 2.4% + 20p for a monthly turnover of £6,000.01-£15,000, and 1.9% + 20p for a monthly turnover of over £15k. These are for domestic payments only – transactions using a foreign-issued card incur an additional cross-border fee of 0.4%-1.5% depending on the cardholder’s country. Additional fees apply to certain transactions, e.g. for “card account verification” or “uncaptured” payments. Monthly turnover is based on the previous month’s card taking through PayPal, so it can change month-on-month, and the first month will always incur the highest fee since there is no record of payments from the month before. Furthermore, a monthly cost of £20 is charged for having the Virtual Terminal in your PayPal account. To sign up, you submit an online form followed by a phone call with PayPal to discuss your requirements. It is possible to choose a different fee system for cards (Interchange Plus), but these fees are more complicated. Tired of reading about PayPal fees? Maybe this virtual terminal isn’t for you. However, they do offer a broad range of online payment features such as recurring payments, PayPal checkout on your website, but also a mobile card reader. If you’d like to have all this in one place, you may prefer PayPal. Best for: Online businesses using PayPal services regularly, with a card turnover of at least £6k a month. SumUp is mostly know for its low-cost card readers. They don’t advertise its Virtual Terminal, but if you have a SumUp account with some sales history, you can message customer support to get the virtual terminal activated. SumUp will ask for some information, after which they undergo security checks. If all goes well, the virtual terminal will be activated for use in your account. SumUp Virtual Terminal has a simple layout, in line with all of SumUp’s no-fuss products. The virtual terminal costs nothing in monthly fees, but transactions are charged at 2.95% + 25p regardless of card type or sales volume. Although higher than some other virtual terminals’ card fees, the lack of monthly costs could still mean this is the most economical solution for seasonal sales or low-volume merchants. 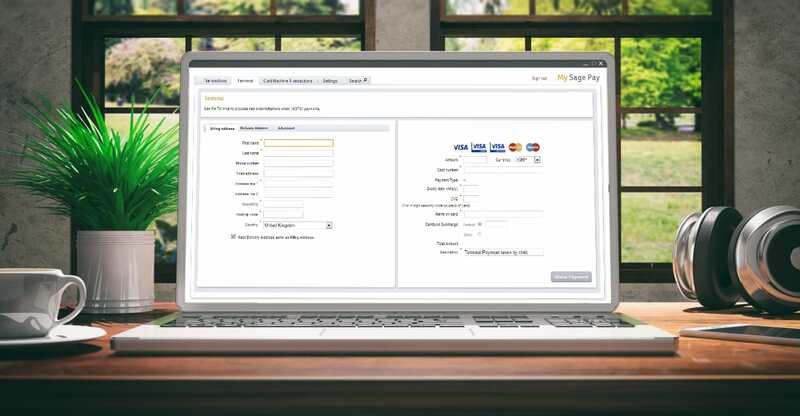 Existing SumUp users who have been taking cards through the Air or 3G card reader can benefit from keeping both face-to-face and phone payment transactions viewable in the same account, exported to Excel for accounting purposes. SumUp Virtual Terminal accepts Visa, Mastercard, Maestro, American Express, Diners Club, Discover and JCB – which is the largest selection of cards (on this shortlist) available by default to accept. There is no contract to commit to with SumUp. 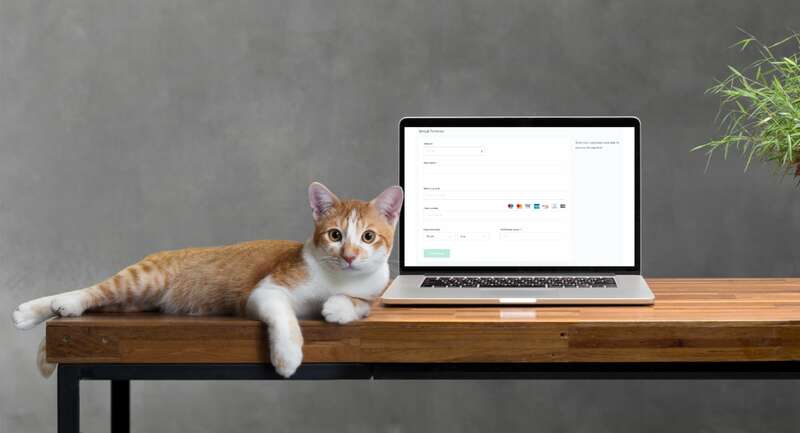 Once it is activated, you will be able to accept payments through the virtual terminal when required, but a period of non-usage may deactivate it eventually, requiring you to contact SumUp again. As with Square’s virtual terminal, the only additional information you can enter is a short note. No customer address or other details than card information can be added. Best for: SumUp users with an accumulation of transactions from card reader sales.